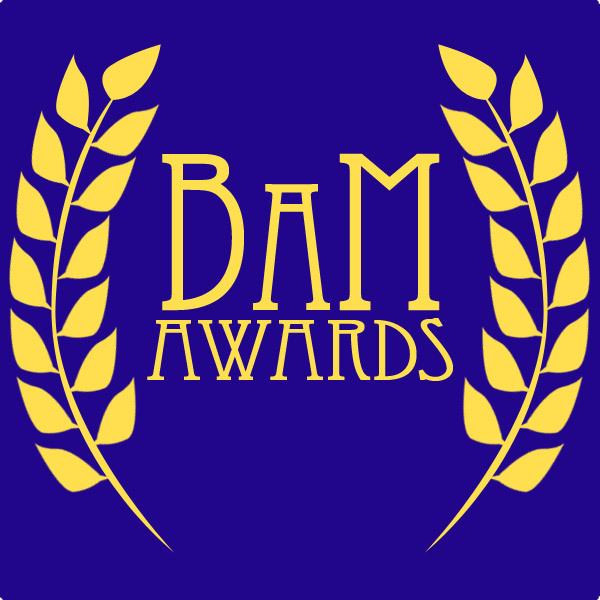 The BAM Awards are my annual selections for the best in film in all the traditional categories, as well as a few of my own devising. Below, you will find some information on the development of the Awards through the years, dates to keep in mind for this year; as well as links to posts listing past winners and nominees. The publication was an exciting and unnerving process, regardless of how many or how few people would actually care to see them. While there are a two categories (which I have skipped on occasion and will officially cease considering) which are negative, it is a positive emotion that brings me to these announcements. I want to at the end of the year share what I thought and why, and all winner announcements come with some explanation, and I do belabor them and struggle with them. So it is heartening that in 2011, for the first time, the actual honorees, be they nominees or winners, on occasion acknowledged it. Now that may seem like a self-aggrandizing statement, but what I liked was knowing the news reached them, and other people, and they were pleased to hear it. The design of these awards are to cement what performances, works and films most affected me, I make no bones about that, and sharing that felt like a gamble, but it’s been rewarding for that and many other reasons. December 31st: Last day for films to qualify. A year-by-year breakdown of who won in every category. Categories that for one reason or another didn’t stand the test of time.